As many as 29 persons were killed in separate lightning, storm and rain-related incidents in Bihar. "29 people killed in separate lightning, storm and rain-related incidents in Bihar. Rs. four lakh has been given to next of kin of those killed. The injured are given treatment free of cost," Disaster Management Department Additional Secretary Anirudh Kumar told ANI. 18 were killed as lightning struck them in different districts of Bihar and five others lost their lives in West Champaran district in a wall collapse due to storm. 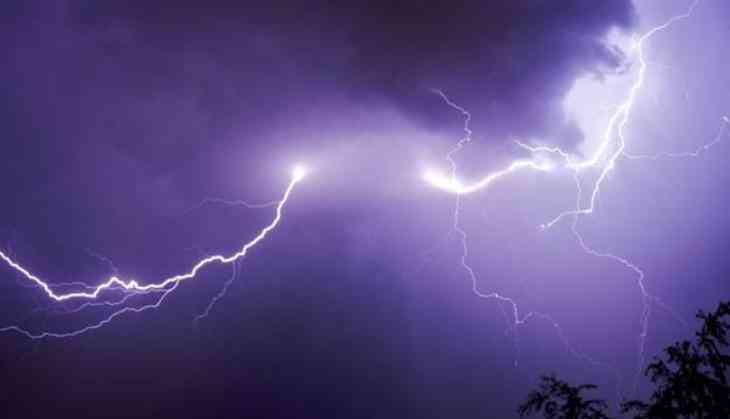 Out of the 18 killed in the lightning strike, five people were from East Champaran, four from Jamui, one in West Champaran, two each in Munger, Bhagalpur and Madhepura and one each in Vaishali and Samastipur districts. Earlier on 28 may, at least three people were killed and nine others injured after being hit by lighting in Uttarkashi.